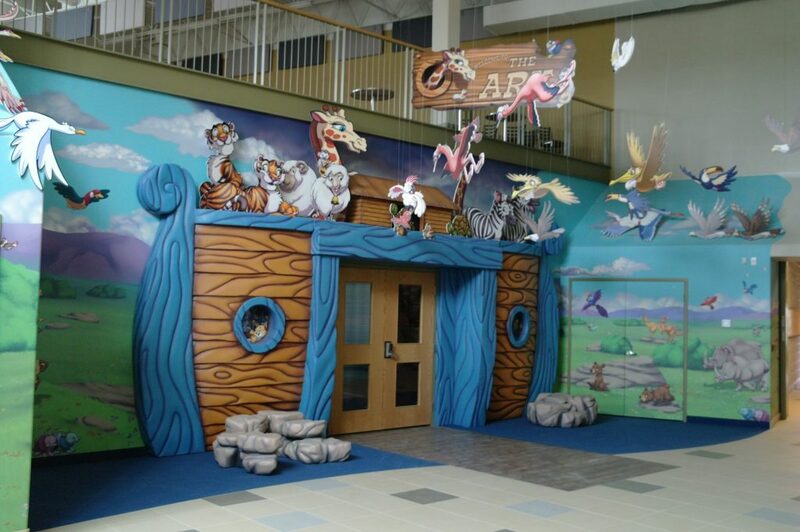 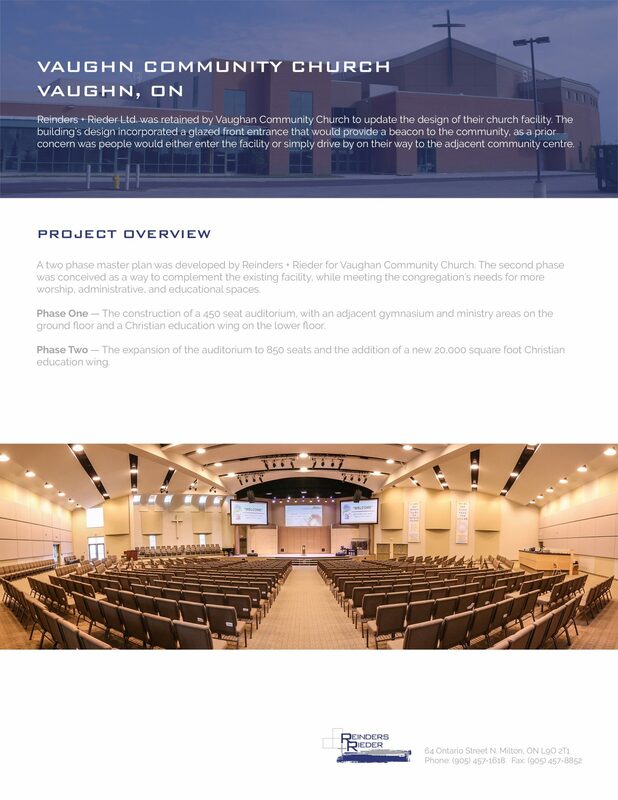 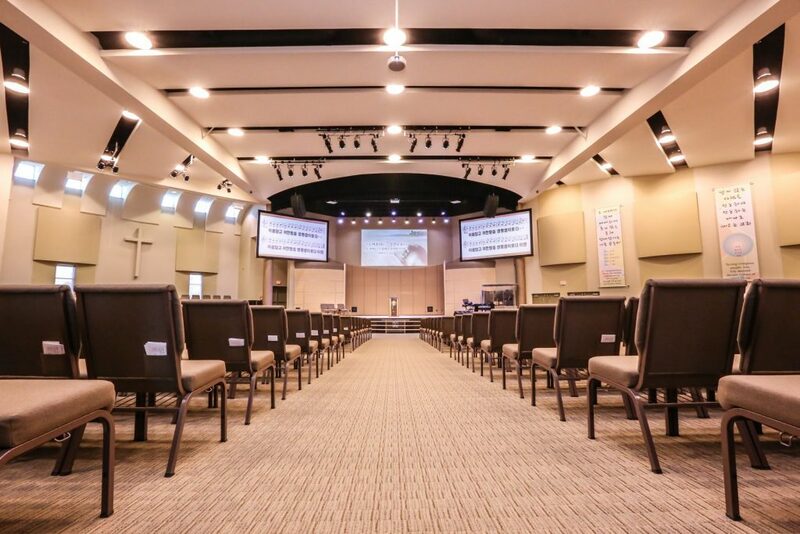 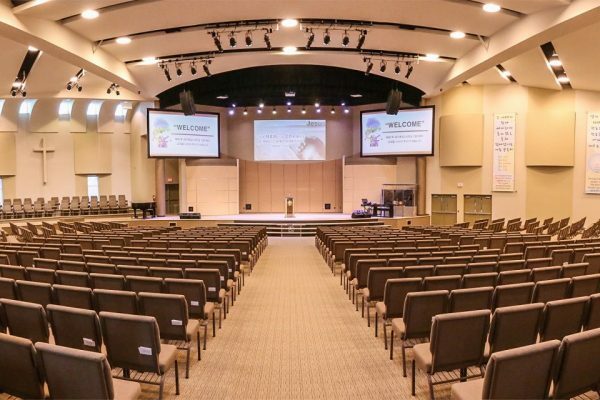 Vaughan Community Church | Pray Project | Reinders + Rieder Ltd.
Reinders + Rieder Ltd. was retained by Vaughan Community Church to update the design of their church facility. 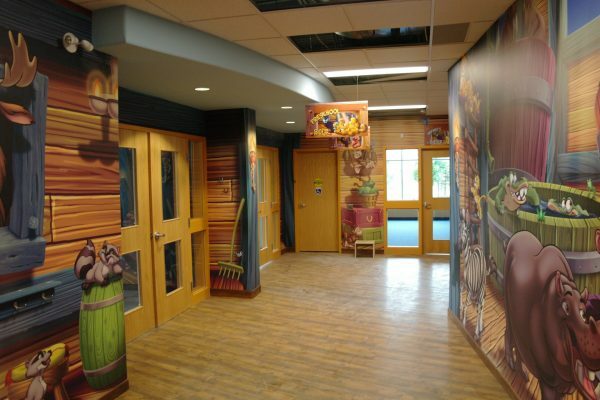 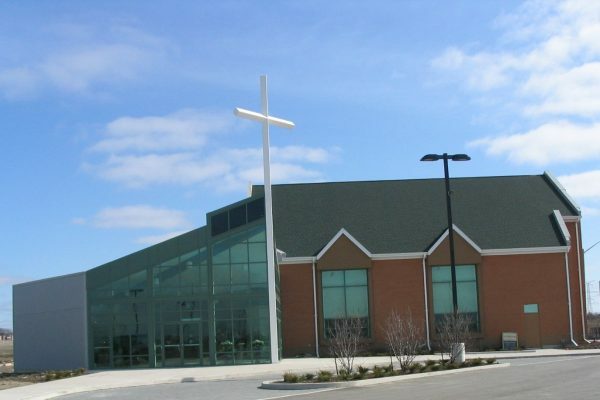 The building’s design incorporated a glazed front entrance that would provide a beacon to the community, as a prior concern was people would either enter the facility or simply drive by on their way to the adjacent community centre. 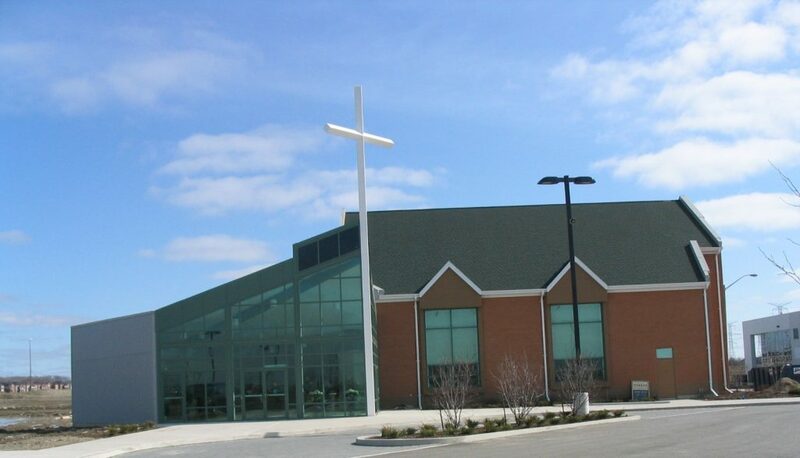 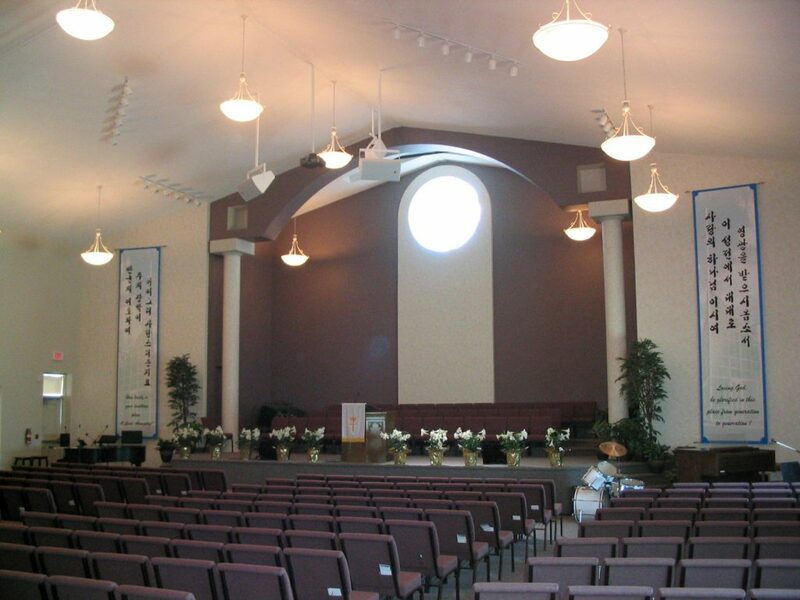 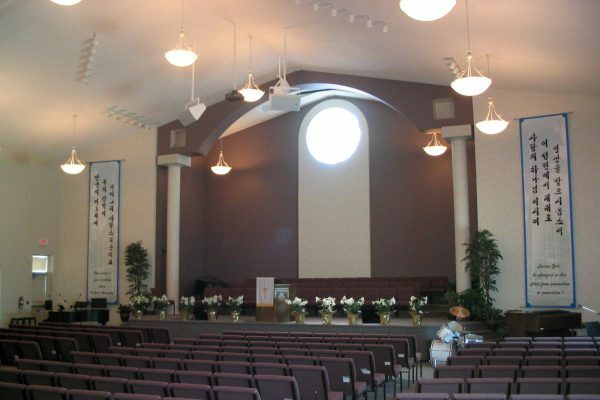 A two phase master plan was developed by Reinders + Rieder for Vaughan Community Church. 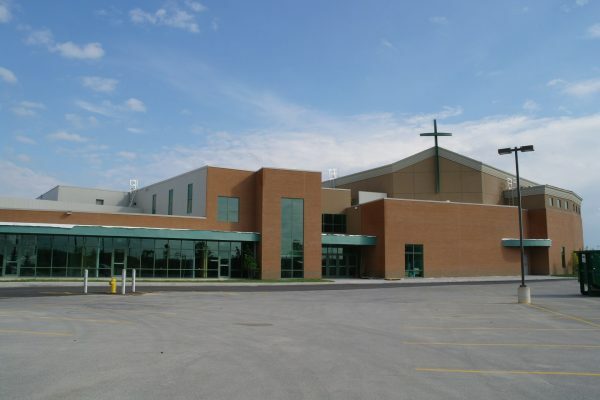 The second phase was conceived as a way to complement the existing facility, while meeting the congregation’s needs for more worship, administrative, and educational spaces. 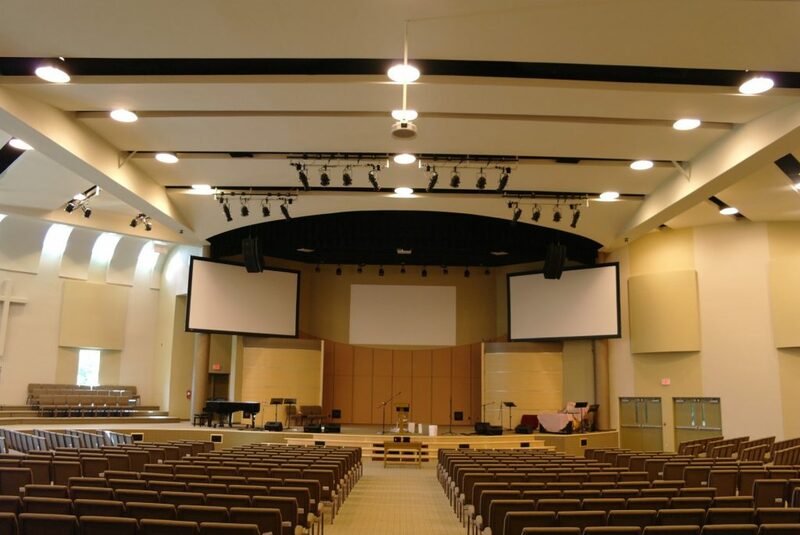 Phase One — The construction of a 450 seat auditorium, with an adjacent gymnasium and ministry areas on the ground floor and a Christian education wing on the lower floor. 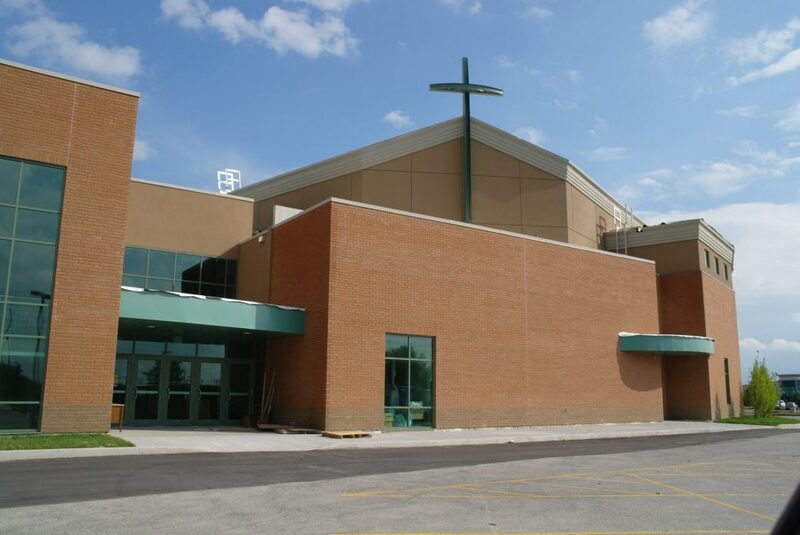 Phase Two — The expansion of the auditorium to 850 seats and the addition of a new 20,000 square foot Christian education wing.